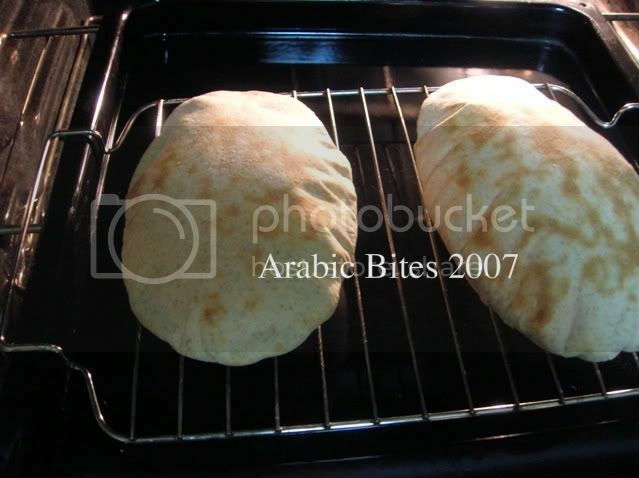 1)Preheat oven to 550 F.
2)Place all ingredients in the bowl of mixer ,beat 10 minutes to make a soft dough. 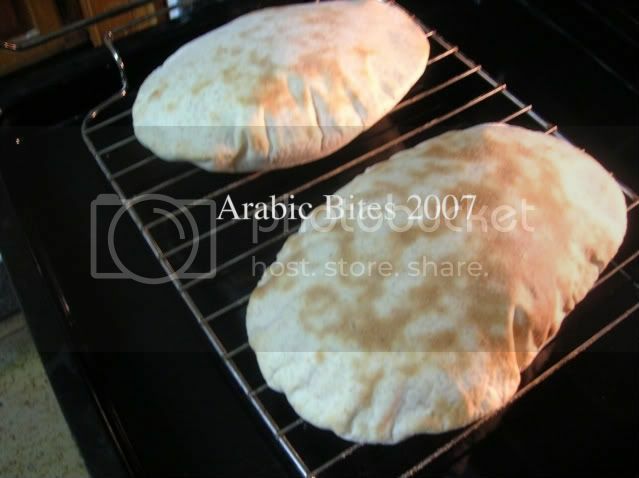 3)Divide dough into 8 pieces. 4)Shape each piece into a ball.cover and let rise for 1 hour. 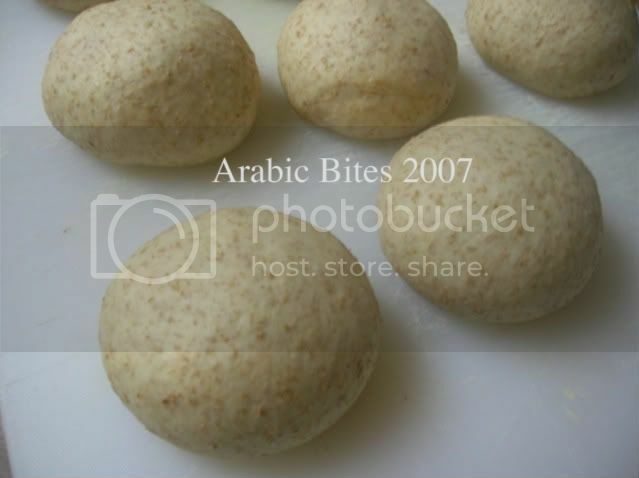 5)Roll each ball on a lightly floured surface to a oval shape. 6)Bake on wire rack over baking pan for 2-3 minutes. wow, gorgeous. they turned out really nice — another thing to try (with your chicken dish!). These are some awesome pictures! Looks so yummy! 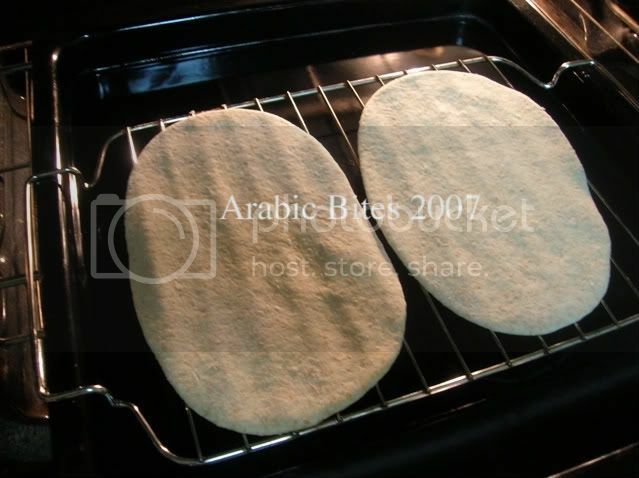 Every time I try to make pita bread or naan bread or any flat bread, half of it rises, the other half doesn't, and the edges become reallllllly crispy. Is my oven too cold? (the highest it goes is 250 degrees celsius). 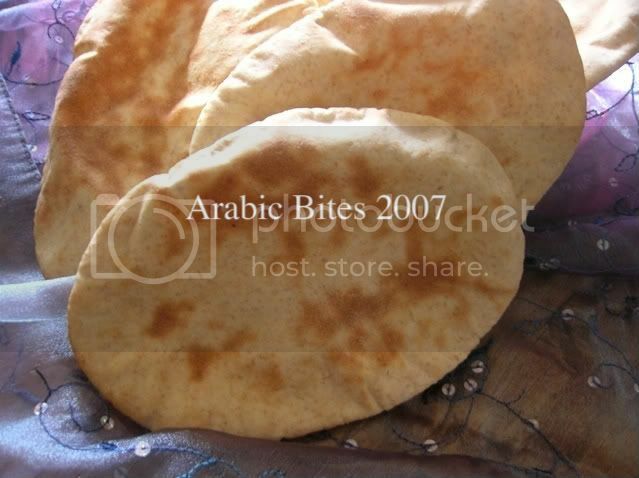 This naan bread recipe was by far the most successful, but it still was nooo where near like yours. Am I rolling the dough out too thin? Someone please give me advice!